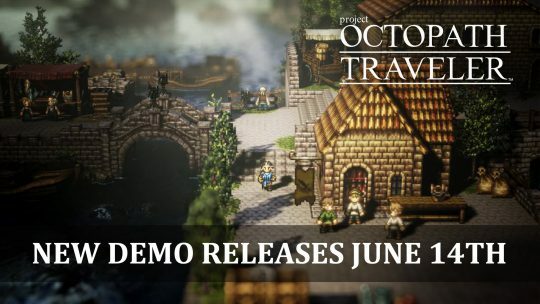 Nintendo announces new Octopath Traveler demo for a more updated look at the game, which comes to the eShop June 14th, 2018. 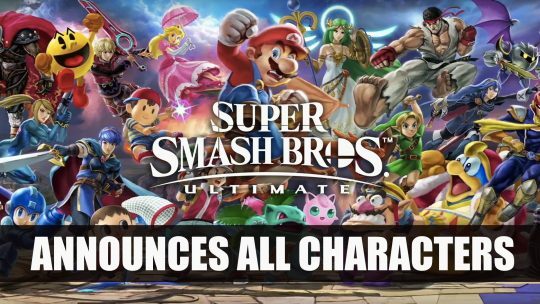 Nintendo announces release date and every character from past games for Smash Bros. Ultimate, gameplay and more here! 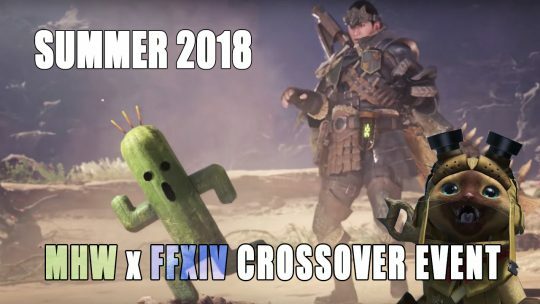 New collaboration with Final Fantasy XIV and Monster Hunter World event which will be coming out this summer 2018, trailers and more here! Sekiro Demo Preview: Is it Souls?